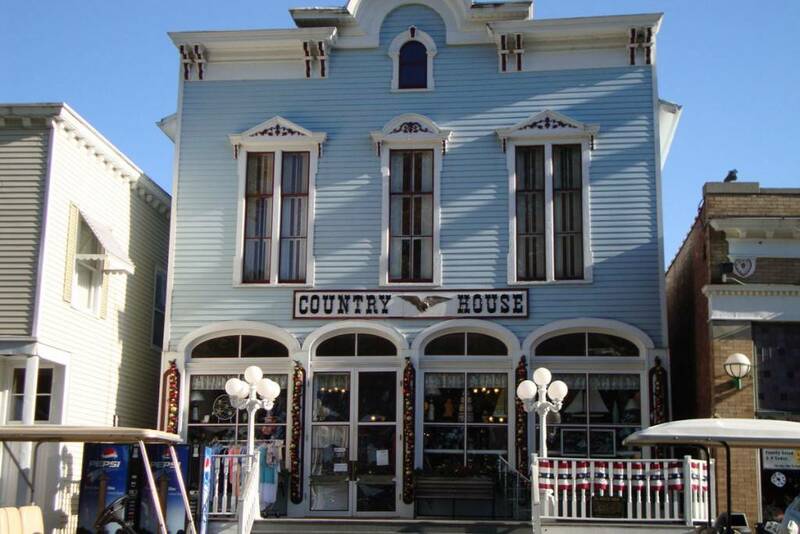 The Country House is in the heart of downtown Put-In-Bay. DeRivera Park is right across the street. Beginning in the 1850’s, Jose DeRivera began to develop South Bass Island into the tourist destination it is today. Special gifts line the shelves of the Carriage House. Therefore, this shop is a must stop! Neat coffee mugs, post cards, key chains and picture frames are just a few of the wonderful offerings. Also, Vera Bradley purses are on display, as the Country House is an authorized reseller. More noteworthy, local authors and artists works are proudly sold. Bob Adamov, a renowned local author, has held book signings here. Adamov has written many excellent mystery novels that are set on South Bass Island. Commemorate a trip to the Lake Erie with a great memento. Be sure to save time to browse the unique and eclectic stores. So, stopping here will offer you a great chance to take home a piece of the rock. The Country House proudly supports the local arts and culture of South Bass Island. Supporting the arts is certainly a worthy endeavor. Book signings are held by island authors on occasion. There are other great shopping opportunities by checking out the Mariner’s Locker, Misty Bay Boutique and the Bucket Shop at the Roundhouse. Fortunately, these shops are a short walk from each other.